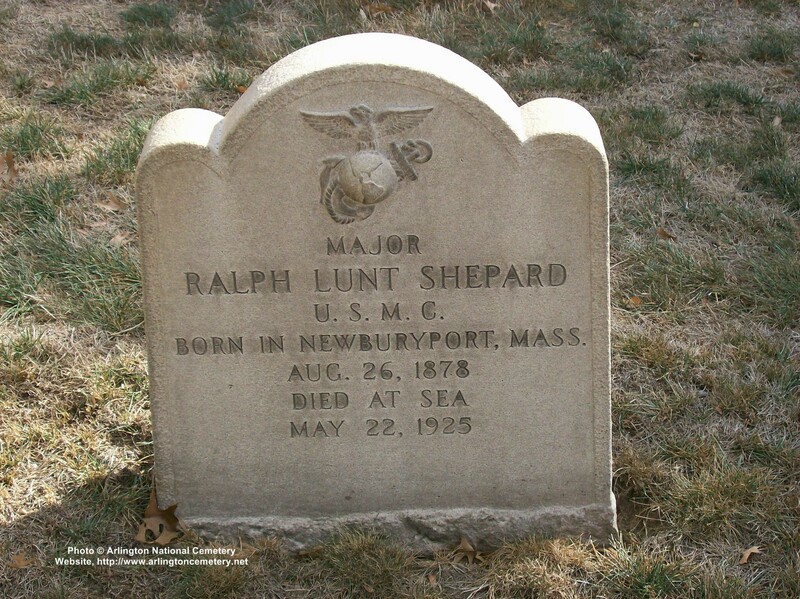 Ralph Lunt Shepard was born in Newburyport, Massachusetts, 26 August 1879. 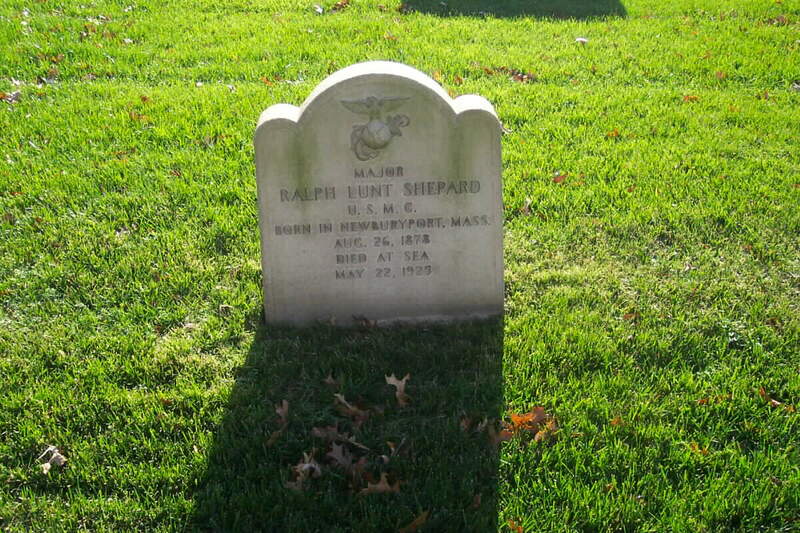 He served as a Major in the United States Marine Corps and died in the service at sea on 22 May 1923. He was buried with full military honors in Arlington National Cemetery.